It’s been sometime since we last updated our wedding dress blog on our website. The White Wedding House team have been SO busy over the winter, helping our beautiful brides choose their gorgeous gowns for their summer 2018 weddings, proving that we are one of the best wedding dress shops in Essex. The start of 2018 has been an extremely busy time for us. Last week we attended the London Bridal Show 2018, looking for the latest trends and styles of wedding dresses for the 2018/19 collections. Wedding Dress trends are always changing and we think most of the world are asking the question…what will Meghan Markle wear on her big day? Some wedding dress styles will never go out of fashion. Figure Enhancing Fishtails, Classic A-Lines and beautiful ball gowns will always be a mainstay of the discerning bride. 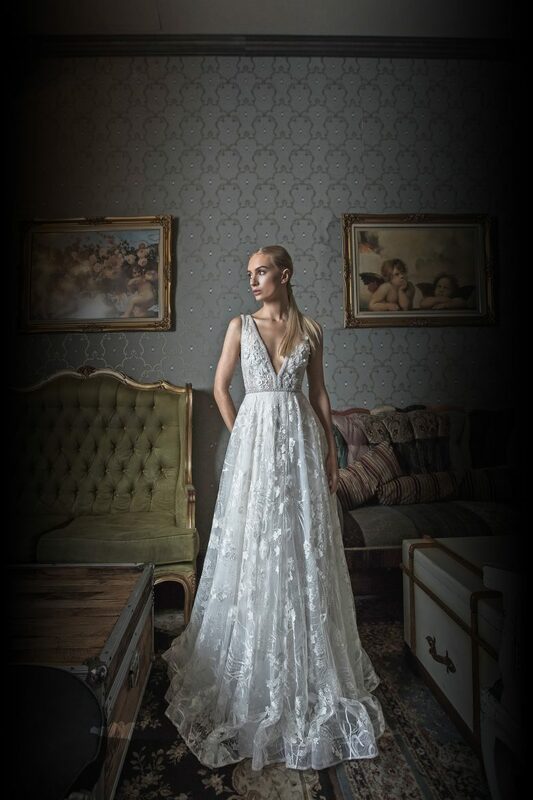 The White Wedding House bridal boutique in Essex has recently acquired more dresses from our very popular Australian designer, Cizzy Bridal and Zavana Bridal, who make incredible dresses that are fun, flattering and timeless. In addition, the White Wedding House has increased the collection of sample dresses in sizes 16-22, which are available to try on in store. If you would like to try a larger wedding dress sample size please make your appointment today. Curvy brides are fabulous brides!! Next stop is the Barcelona Bridal Show where we will be buying many more gowns for our Brides. We take great pride in the quality of our wedding dresses compared to other bridal boutiques in Essex. The White Wedding House prides itself on being a true ’boutique’ and stocking phenomenal designers that are much more exclusive that the mass manufactured labels. That way our brides know they have something really very special but at affordable prices. We receive SO many compliments on our choice of gowns. That’s all from us for now. Happy Wedding Dress Shopping from one of the best wedding dress shops in Essex! Let’s start something special…..